Ben Childress Cant disagree with anything you said George. I had the same likes and dislikes with mine and it smoothed up like yours though I have thought about disabling it and smoothing it some more. 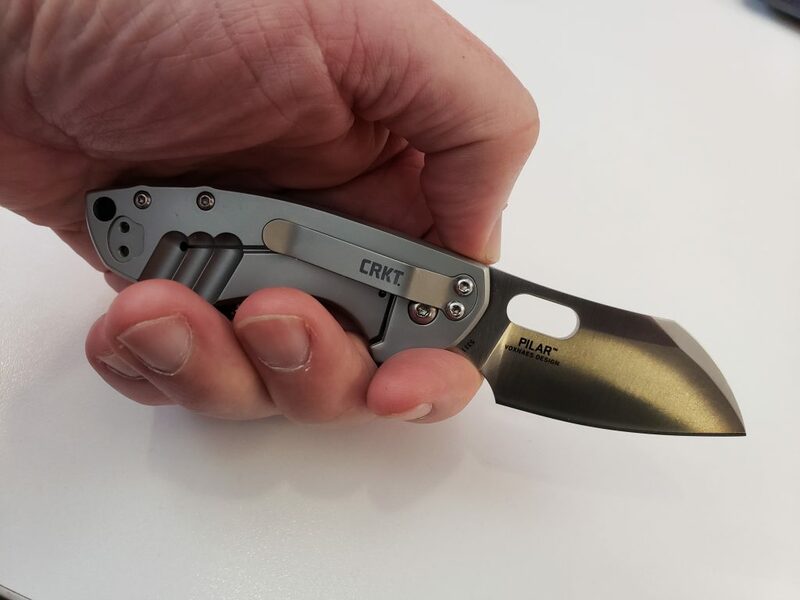 CRKT also announced a bigger (but not too big) version at shot show that comes in different blade steels and finishes and handle materials. I have a M-1601KZ (spearpoint). I don’t like the LAWKS lock; it seems totally unnecessary. To me, it ruins the otherwise great knife. 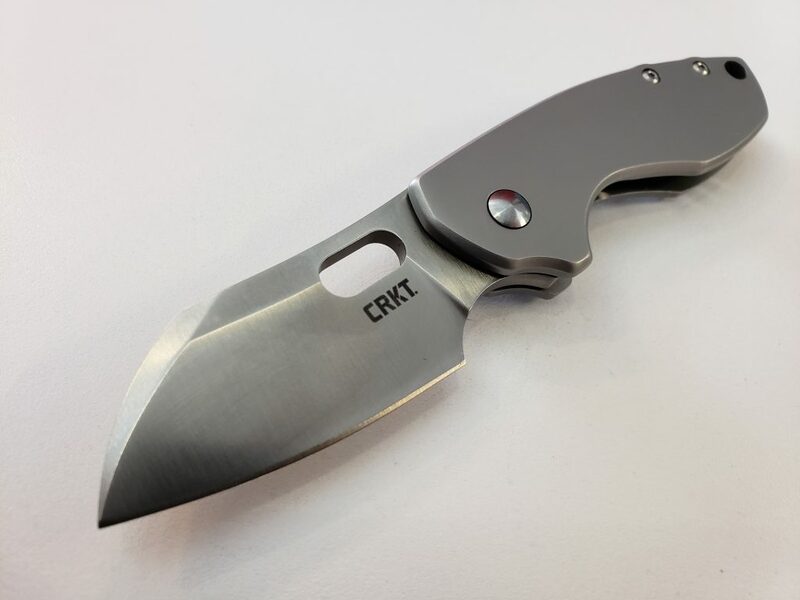 My first CRKT knife was an M16-14T. A great knife and I carried it for many years. 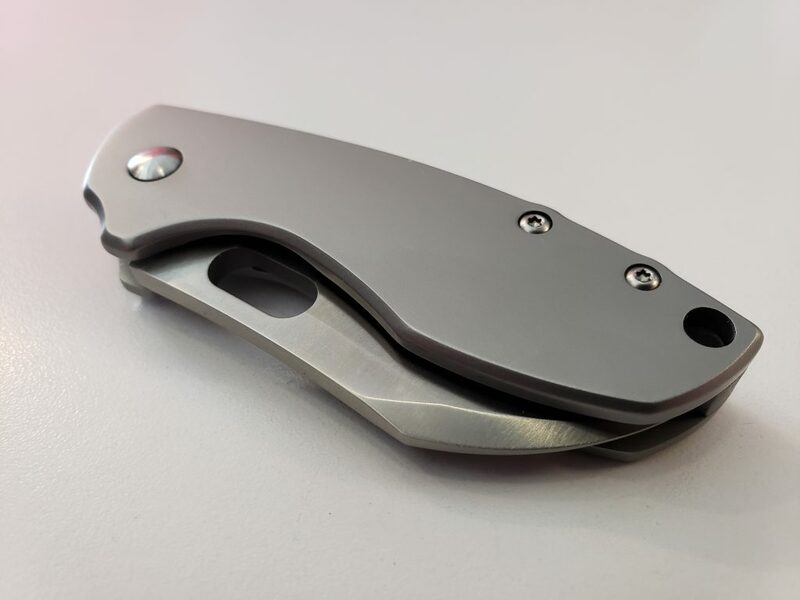 Due to work, I normally carry a folding razor knife now (IMO, one of the best all around carry knives you can get and they cost about $10) I bought a Ripsnort for myself just because of the “Sweeny Todd” thing you mentioned. I also bought a Buku (Pilar’s big, even thicker, sister) with the intention of giving it to one of my boys, but decided on Jettisons for them. I got my wife a Pilar for a purse knife and it works pretty well for that. Although, as you said, it’s kind of stiff and needs to be played with and broken it. 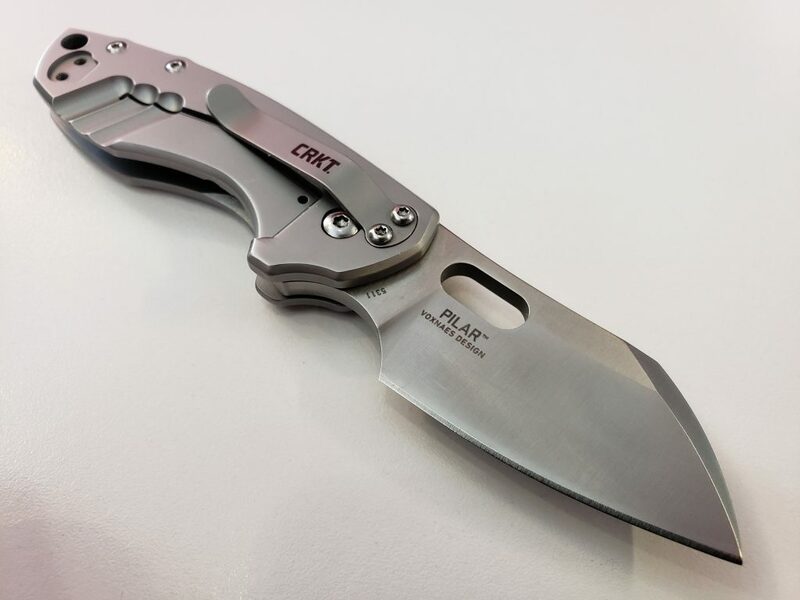 CRKT’s line of stainless steel knives are all visually pleasing and feel good in your hand. They’re comfortable and controllable. The Ripsnort is really the only one I would have a complaint about. It has lots of 90-degree edges and feels unfinished. 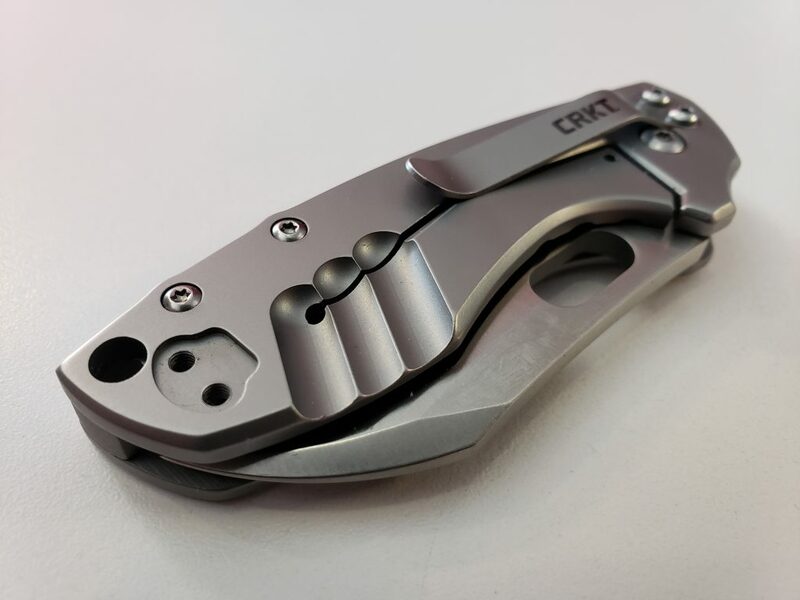 Other than that, I really have nothing bad to say about any of the CRKT knives I’ve had. I like the looks of this one. Thanks for doing a real world review. I like it when people I trust do that . Thumbs up.